August 3, 2015 June 29, 2015 / Julie Brook, Esq. 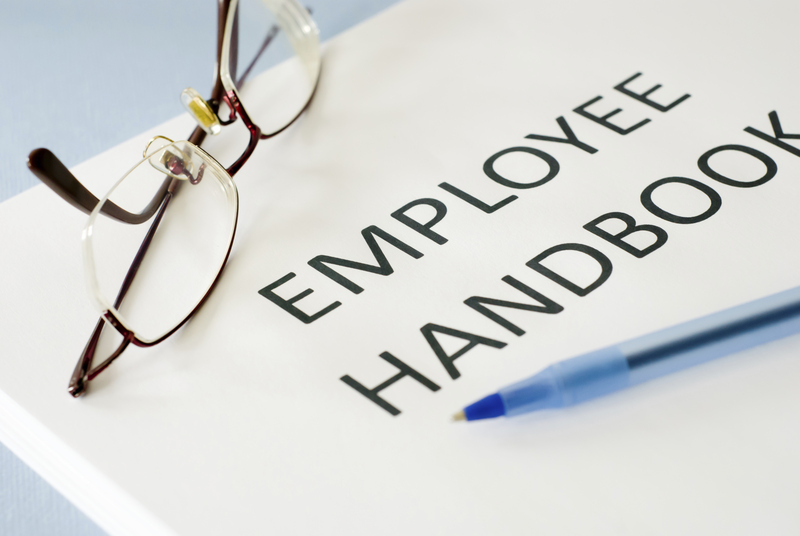 Once a company grows to 20 employees or more, it may be time to create an employee handbook. Here are some common objections to this formality and how to overcome them. Employee handbooks have many advantages—from aiding new employees in understanding the company’s policies and procedures to educating supervisors and managers in resolving employee complaints about policies and conflicts over procedures. Start-up employers may be hesitant about taking the plunge, but they usually find that the advantages of publishing an employee handbook outweigh the disadvantages. The major objection employers have to creating an employee handbook is that it forces them to commit to dealing with situations in specific ways, limiting discretion. But this limitation isn’t necessarily a bad thing: consistency of treatment can reduce the risk of discrimination claims. Termination and discrimination lawsuits are often based on claims that the employer acted arbitrarily or singled out an employee for unfavorable treatment that was inconsistent with the treatment of other employees. A handbook makes decisions based on the policies covered in it more credible. And a well-drafted handbook reserves for the employer the right to deviate from the stated policy in appropriate situations. Another employer objection is the fear that adopting an employee handbook and then not following the policies in it will create even more trouble than not having one at all. It’s true that an employer who doesn’t abide by policies or procedures in its handbook is more likely to be liable to an aggrieved employee. At a minimum, any deviations from written company policies must be adequately explained to a jury in employment litigation. Because some of the failure to follow policies is due to the policy being outdated, employers should do periodic review and revision of the handbook. Don’t forget that a handbook doesn’t mean paper anymore: many employers publish policies and procedures on their intranet. Generally, this permits more frequent updates and helps ensure that the handbook appropriately reflects the company’s actual policies and procedures. 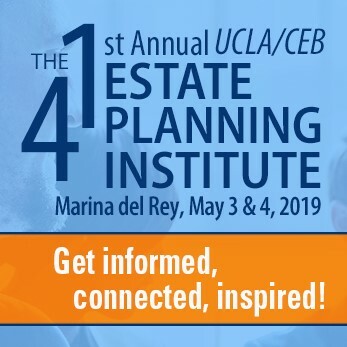 And the ability to announce revisions to policies and procedures via e-mail helps ensure that all employees receive timely notice of any new or modified policies. Get all the guidance and samples you need to create an employee handbook in CEB’s Advising California Employers and Employees, chap 10 and Drafting Employment Documents for California Employers, chap 9.